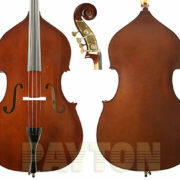 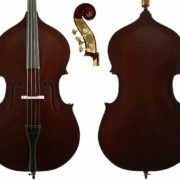 Double basses are special order only. 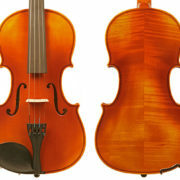 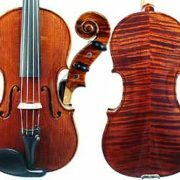 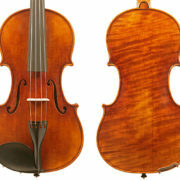 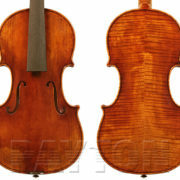 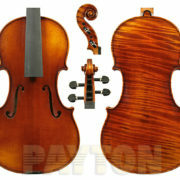 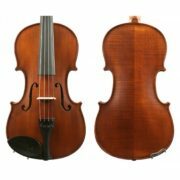 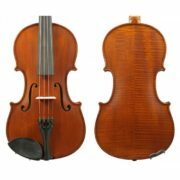 I can usually supply out of stock instruments either the same or next day as your order. Please call or email me to talk about options.